Fuel Pump Paypal Payments in Australia; only a matter of time. 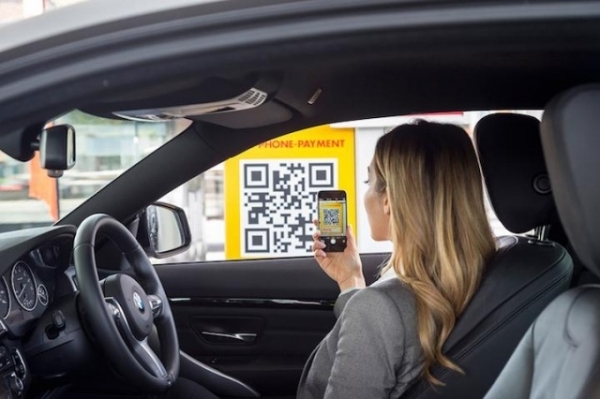 In the UK, Shell has partnered with PayPal with plans to be the first fuel retailer in the UK to offer a mobile payment solution at fuel dispensers. With the trial introduction of this system it is only a matter of time before we see this being trialed in Australia as well. Shell, one of the largest multinational oil and gas companies and single brand fuel retailers in the world combined with Paypal, an e-commerce payment platform that has been at the forefront of payment gateway technology for years, will ensure this technology and trial will succeed. What this will do is bring another level of convenience that will help the consumer fill up and pay even faster. This will also drive additional revenue streams for PayPal and possibly the Shell forecourts as convenience leads to customer satisfaction and quicker customer turnaround. The principle works like this. Simply pull up to the pump. Open the app, and enter your code. Then scan the QR code, or enter the pump ID. That’s it! No more queuing behind weekly shoppers. No more leaving the kids behind when you pay. Just Fill Up & Go. And they send you an electronic receipt. Leaving you to get on with your busy life. Great concept. Surely only a matter of time before we see it in Australia?